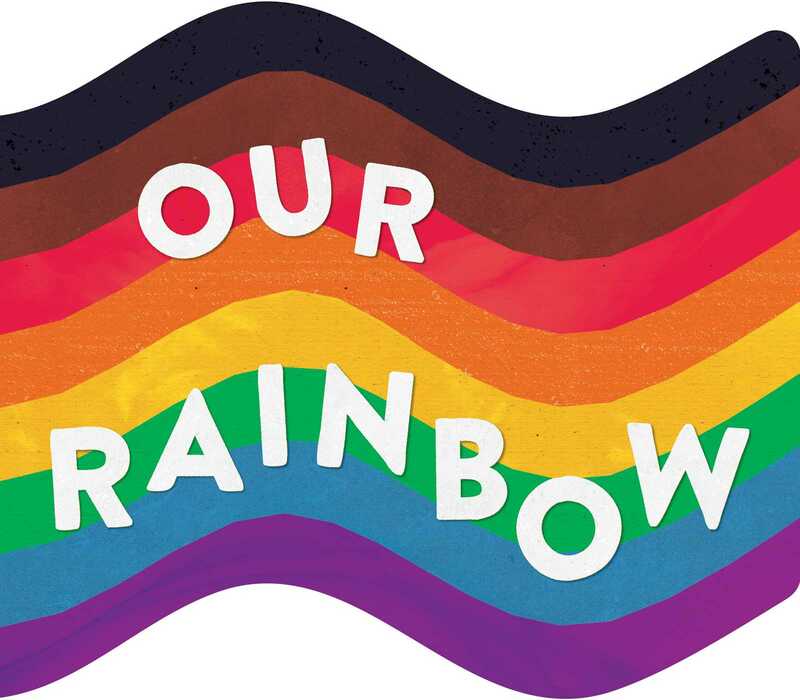 In this beautiful, bold board book, children will learn about the colors of the iconic pride flag! Red, orange, yellow, green, blue, purple, black, and brown . . . These are the colors of our rainbow flag. Do you know what they stand for? Every young child is enchanted by the beautiful colors of the rainbow. Now, Our Rainbow can teach toddlers all about the meaning of each color of the pride flag. Told in simple, engaging text and paired with bright illustrations, this board book teaches the youngest of readers all about the colors of this rainbow and the simple acts of kindness that can brighten up our world! This book is published in partnership with GLAAD to accelerate LGBTQ inclusivity and acceptance.